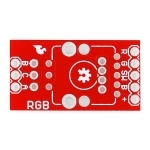 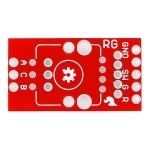 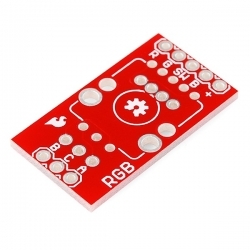 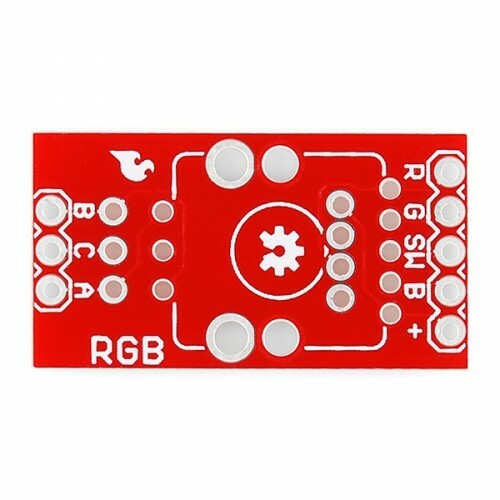 This is a clever little breakout board for both the RGB and R/G illuminated rotary encoders. 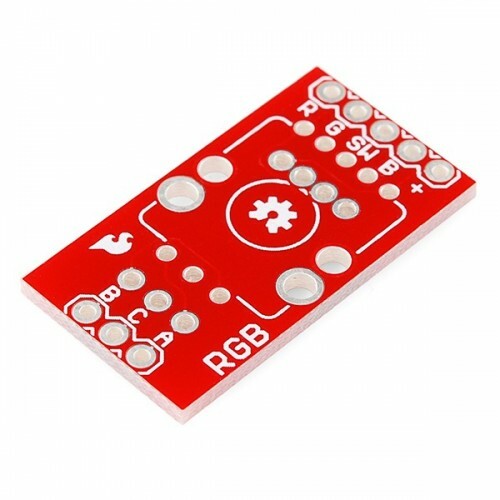 On one side, it breaks out all of the RGB pins to standard, breadboard friendly, 0.1" headers. 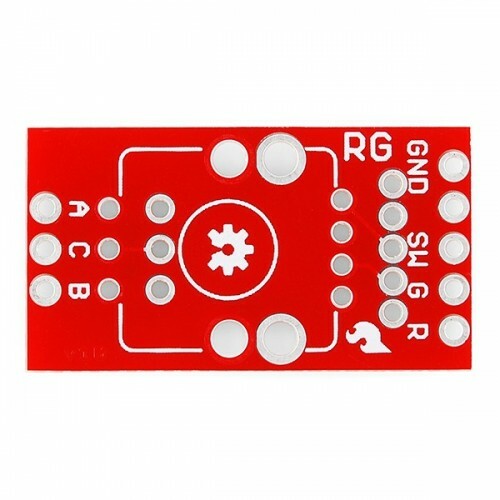 Turn it over and it has a footprint for the R/G version! 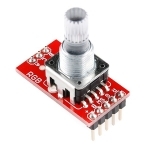 Simply solder an encoder down to the board and you're ready to add illuminated input to your next project.